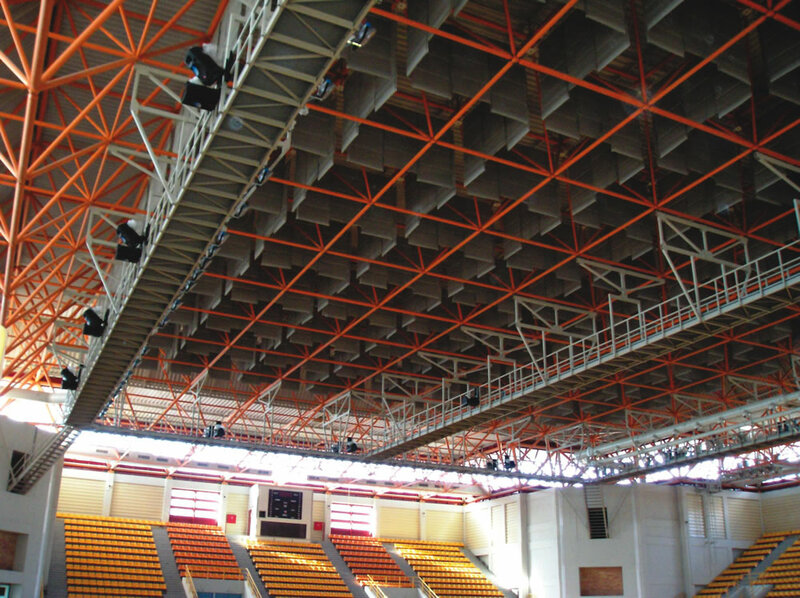 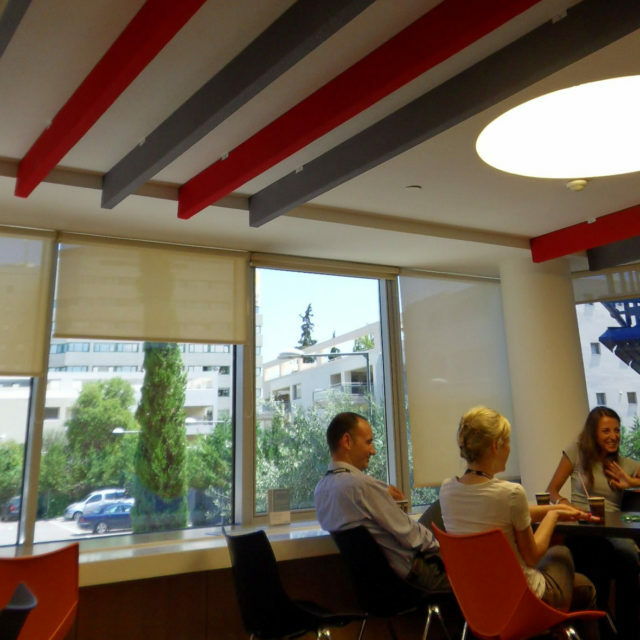 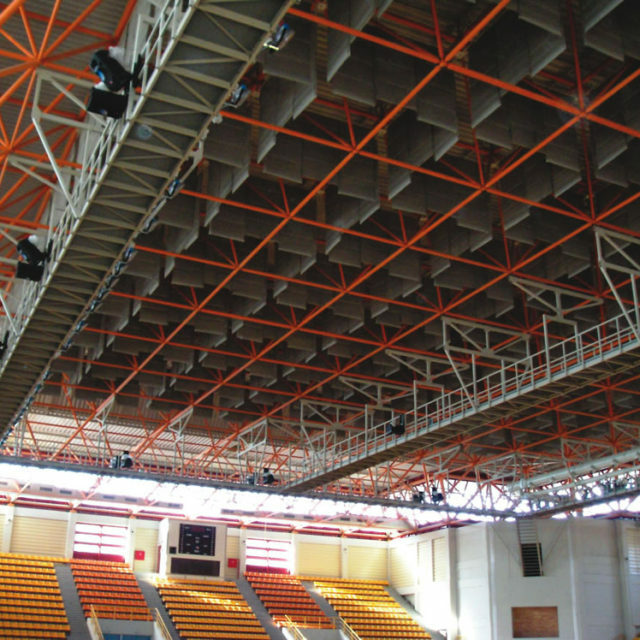 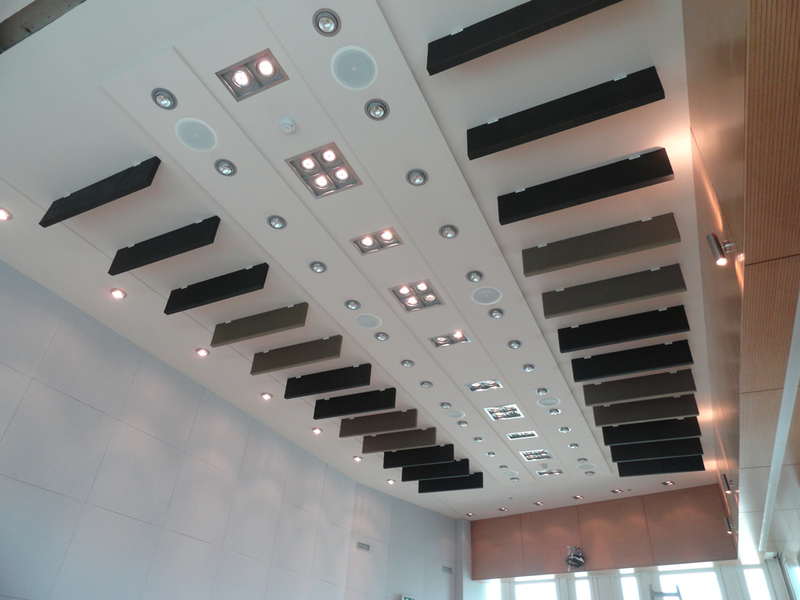 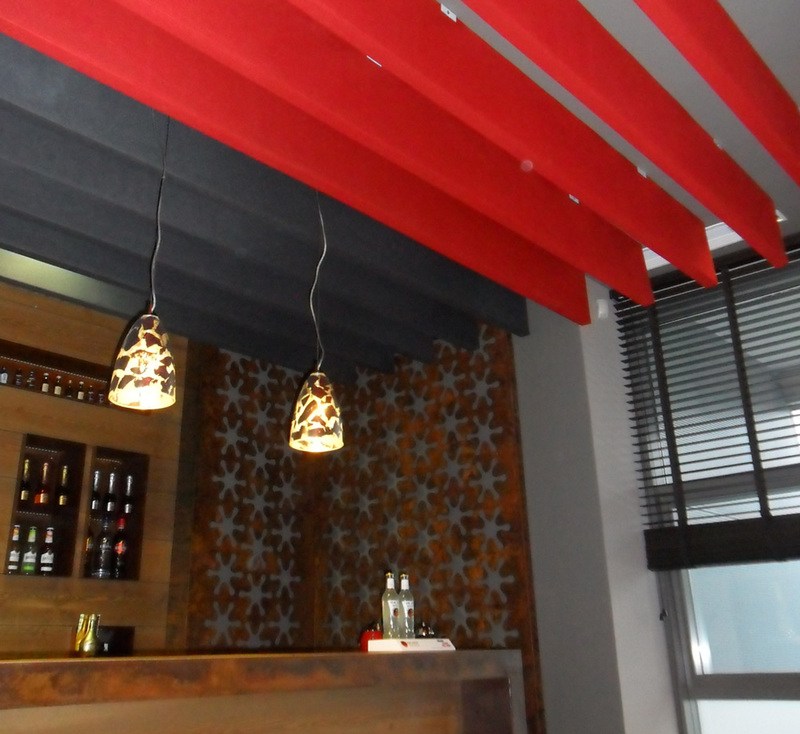 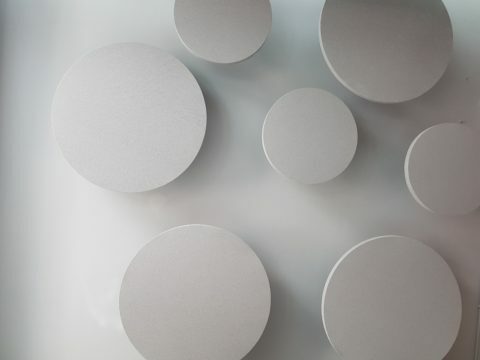 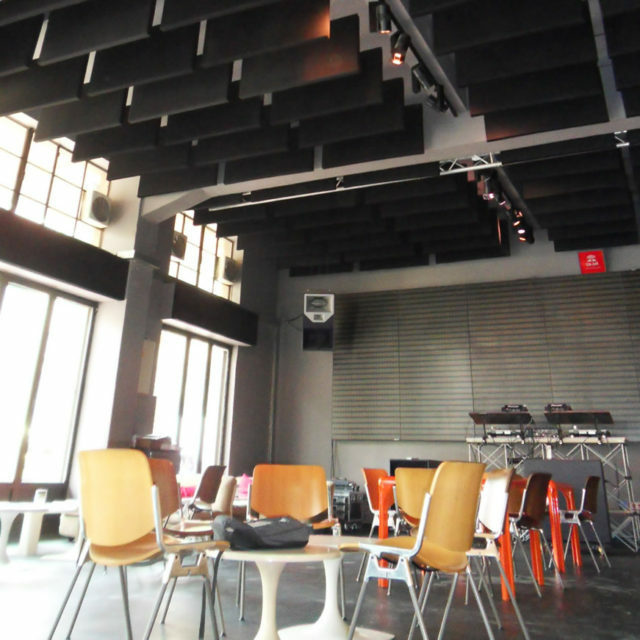 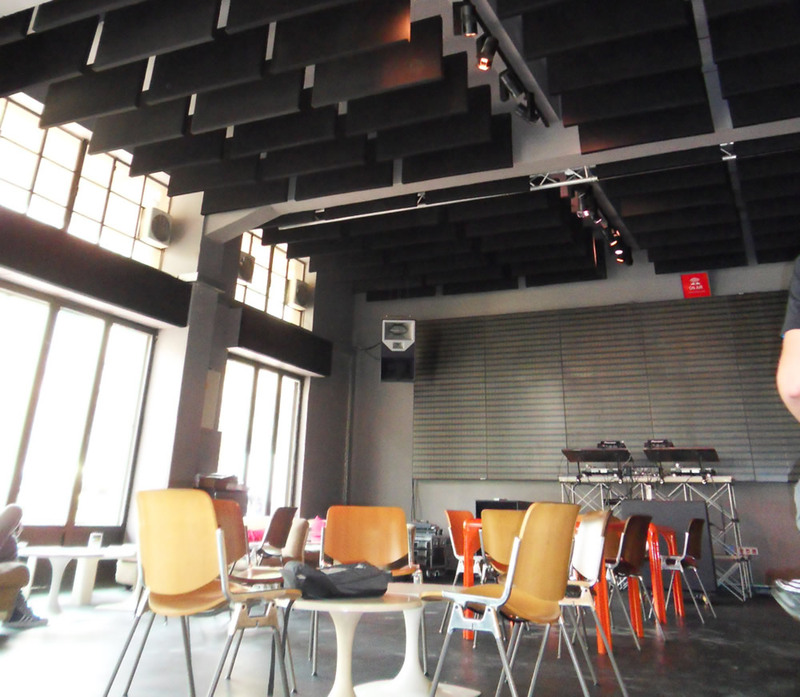 ALPHAcoustic-AB is a Ceiling baffle type sound absorptive acoustic baffles. 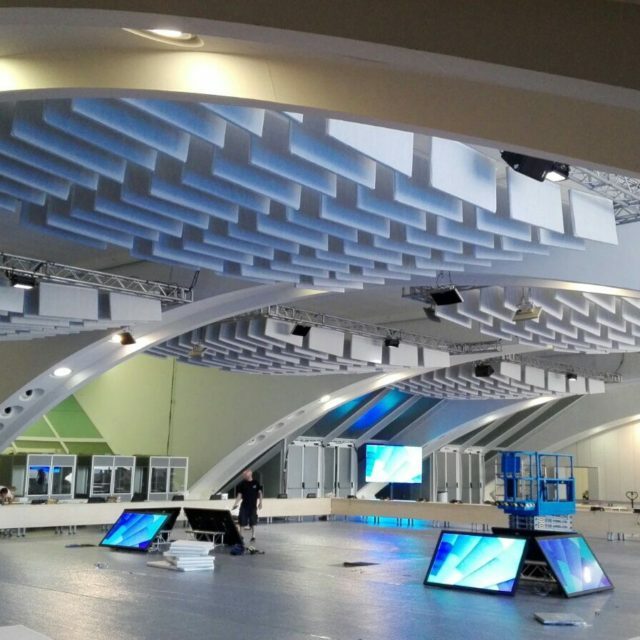 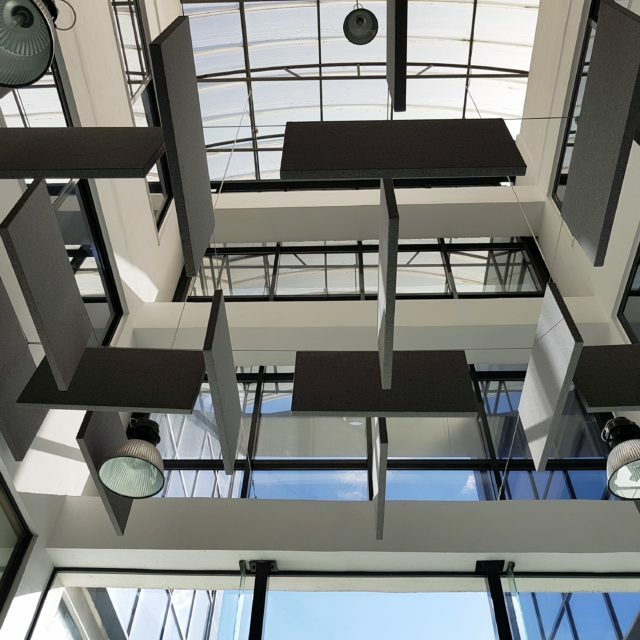 They are one of the most popular solutions in the fabric wrapped acoustic panels category and their main characteristic is that they are vertically hanged from the ceiling in parallel lines as defined by the acoustic study. 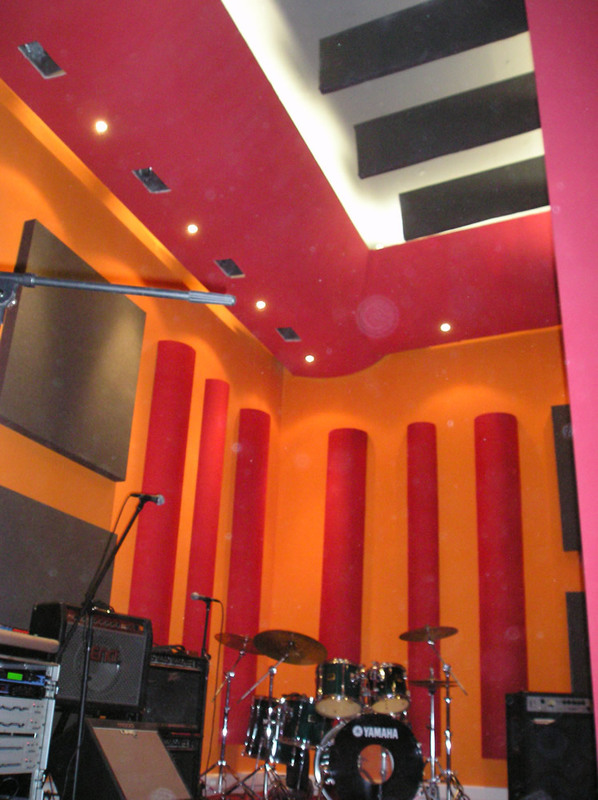 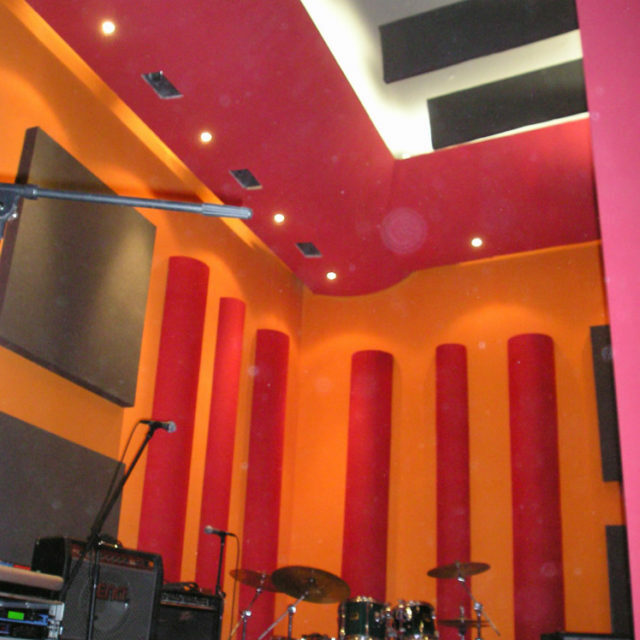 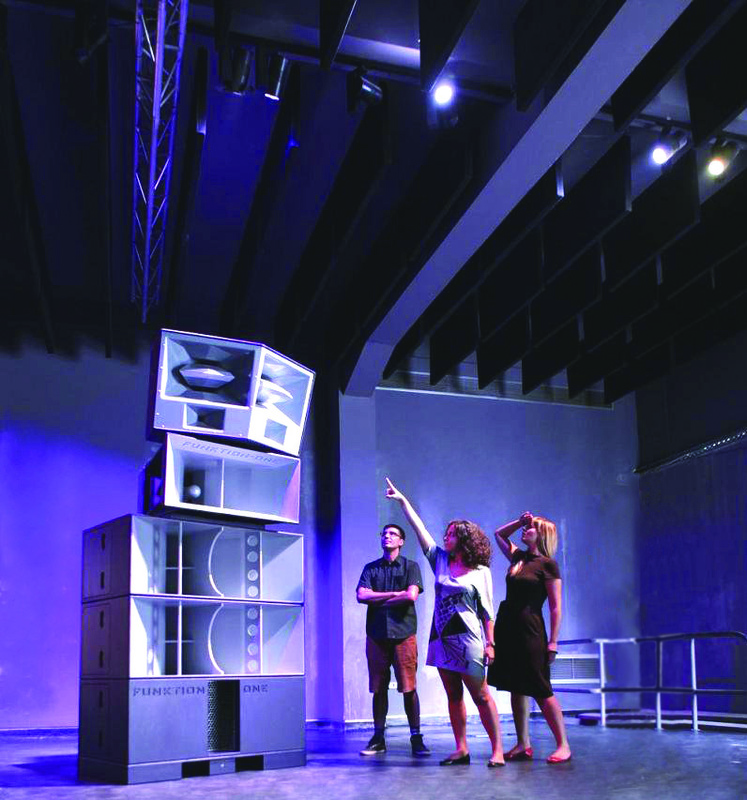 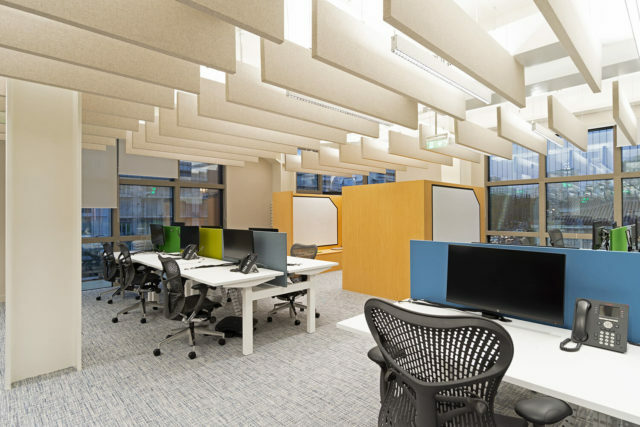 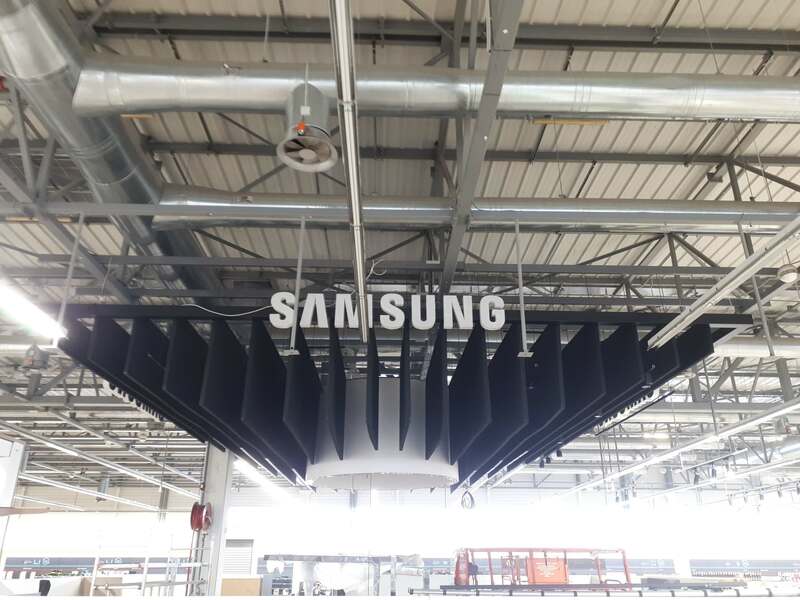 Due to the two highly absorptive acoustic baffles sides they can achieve high sound absorption, offer reduction of the disturbing noise reflections, improve the interior acoustics, reduce the reverberated noise and create a better acoustic environment without disturbing the air-condition and lighting system operation. 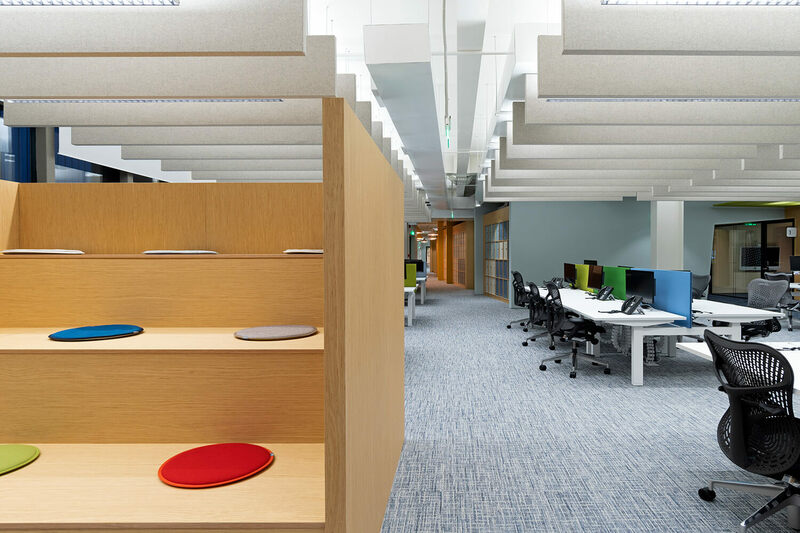 Therefore with this type of acoustic baffles increased acoustic treatment is generated, without sacrificing crucial ergonomic parameters. 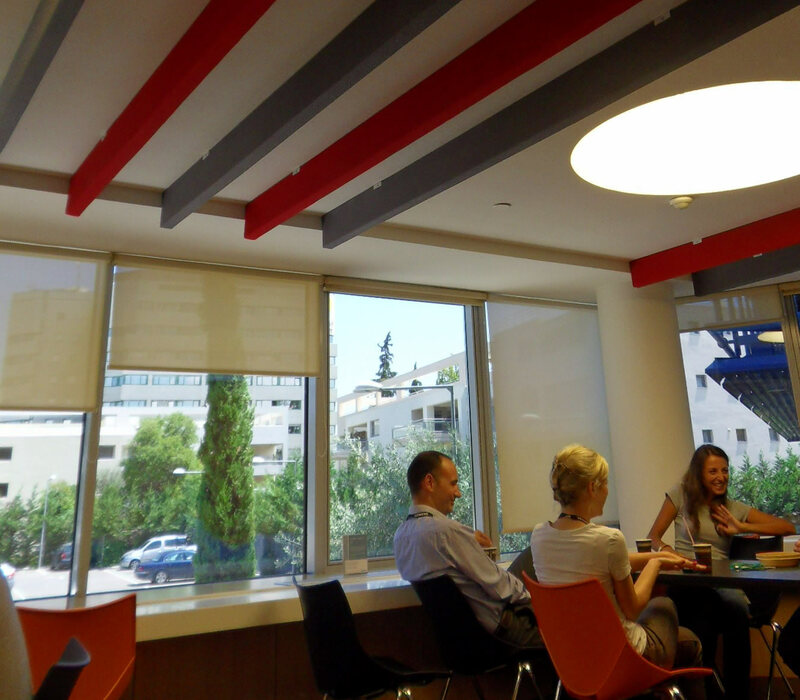 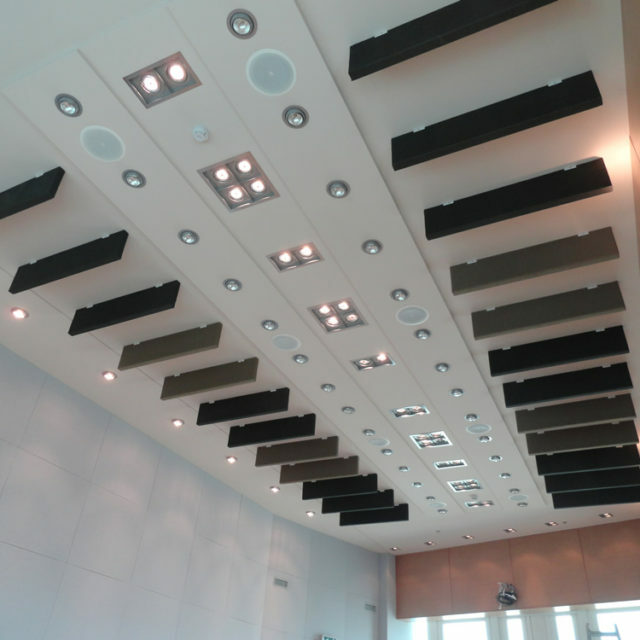 In order to determine, the amount of the acoustic baffles required and the gaps between them, a detailed acoustic study can be carried out by the experienced team of our technical department. 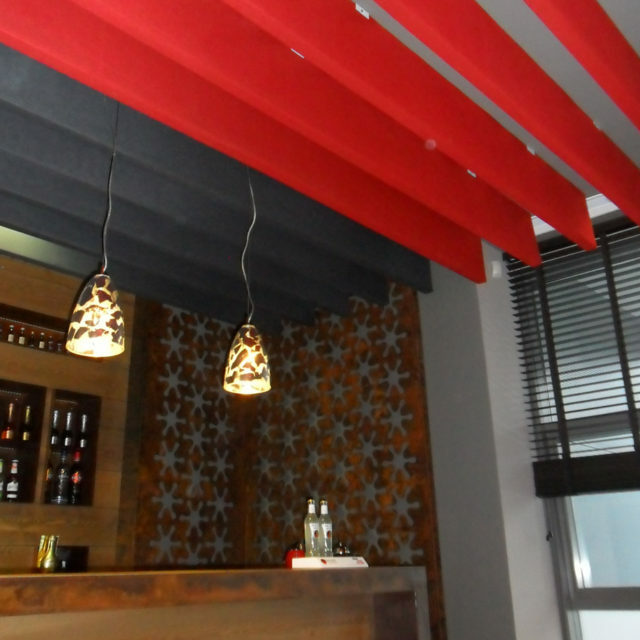 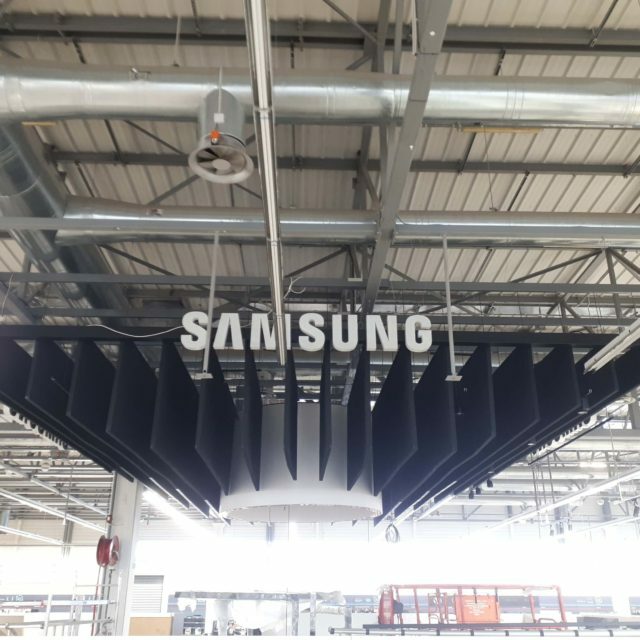 Standard acoustic baffles Dimensions 120x60cm and 120x30cm (different shapes, dimensions and thickness can be fabricated upon request). 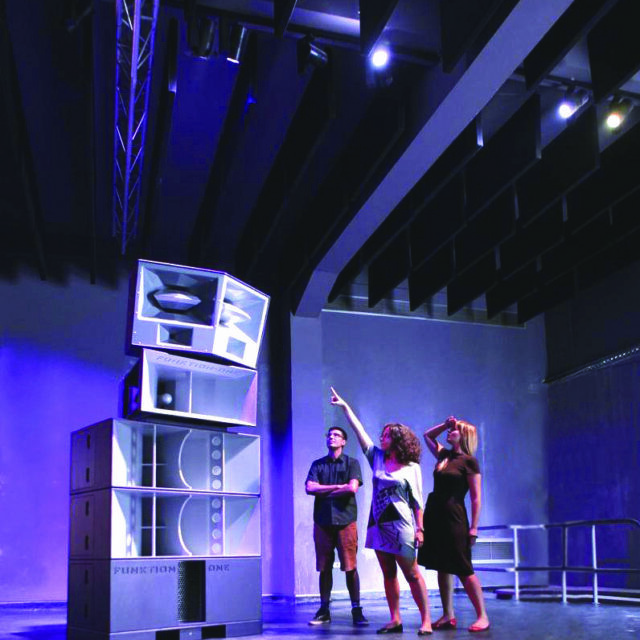 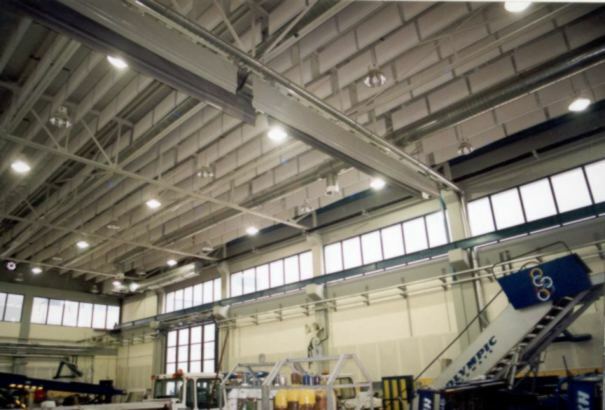 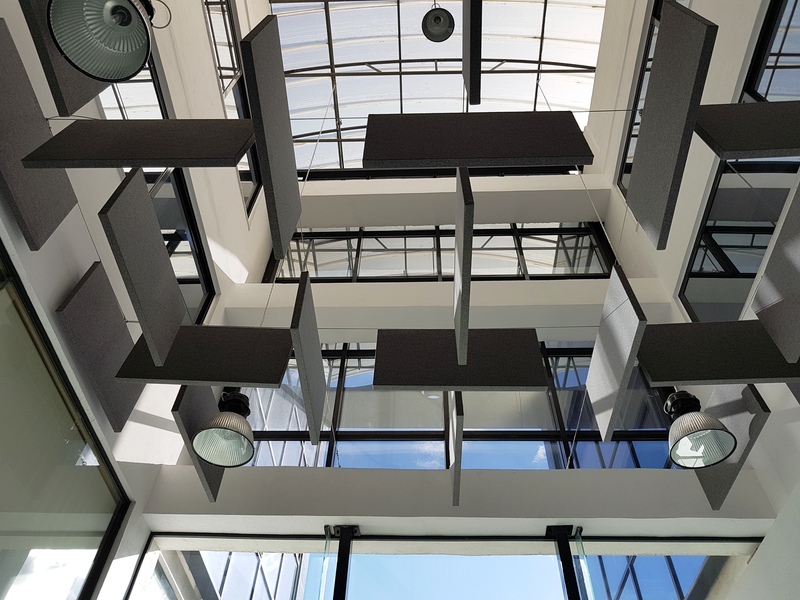 The Acoustic Panels ALPHAcoustic-AB have been tested and measured at the Acoustics Laboratories of the National Technical University of Athens. 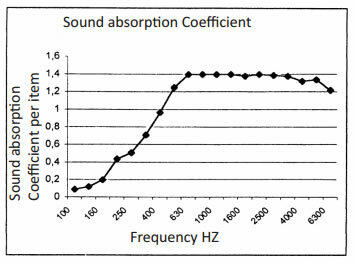 Their sound absorption coefficient (according to ISO 354.2003) for 1200x600x80 mm panels with 600 mm gap between them is illustrated in the following graph. 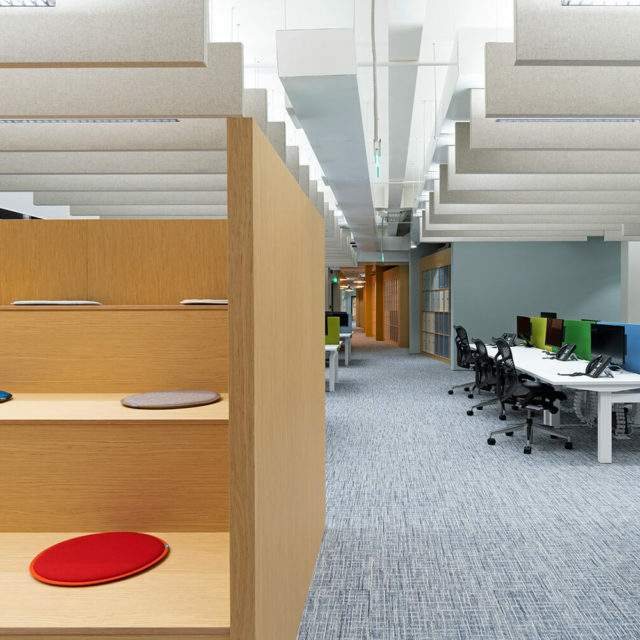 AN is the equivalent sound absorption surface per item. 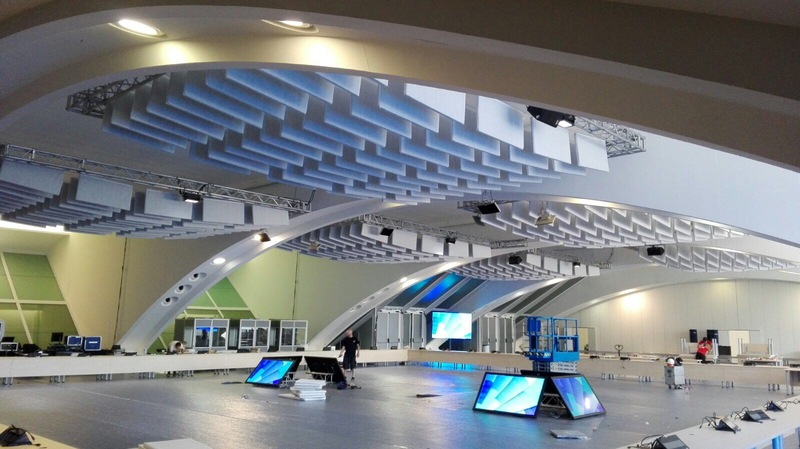 In order to determine the amount of the acoustic panels and the gaps between them, a detailed acoustic study is carried out by the experienced team of our technical department.